So you’re ready to visit the Philippines? The Philippines is an interesting destination – it’s at the stage where it’s not yet mainstream, but it’s not undiscovered either – everything is kind of in between. The result is popular tourist places are no longer off the grid, but still aren’t swimming with big chain hotels and Starbucks coffee shops either. Package holidays haven’t become a thing yet. It’s still not established enough to have all-inclusive tourist passes for attractions and public transport. It’s set up to receive tourists, it’s just not that set up to receive tourists. So if you are on a budget, add vacationing in the Philippines on your do-soon list, before it gets more expensive. This makes it a great place to explore, but also a little bit more difficult to travel on a budget. You’ll need to do a lot more digging around, ask a lot more questions, and ultimately put your “explorer hat” on a little bit tighter. 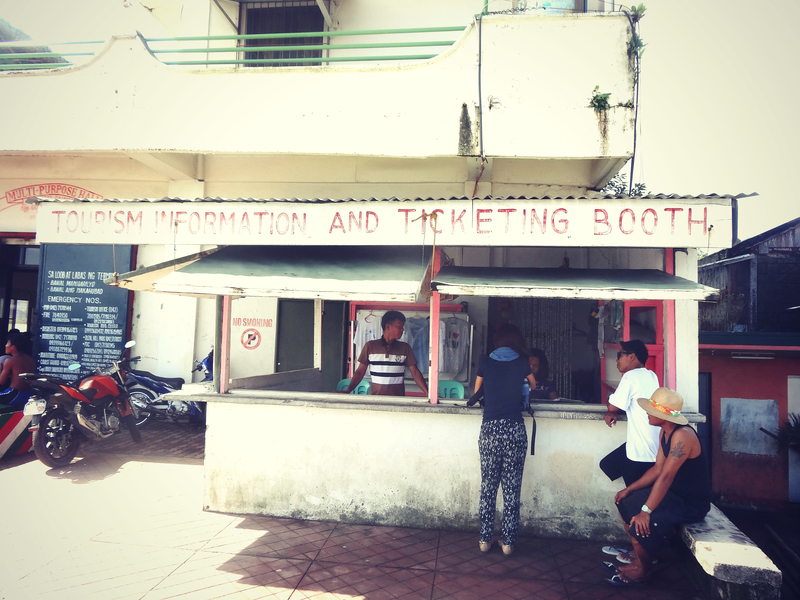 Affordable travel in the Philippines is there, you just need to know where and how to find it. Moving around the country is surprisingly easy from a budgetary perspective (from a not-losing-your-mind perspective is a different story). You will probably visit most places by bus or plane. Buses run regularly around the country as many locals leave the city on the weekends and head back into the provinces. Of course, you’re more than welcome to head out into the provinces on these buses with them! The buses are cheap and generally comfortable (depending on where you’re going). They can be a little difficult to navigate but just ask someone (like your hostel reception or someone at the station) which bus is going where and they should help you. The price varies widely and might cost anywhere from 100-800 PHP ($2-$15), depending on where you want to go. Flying around the country is also popular and the Philippines has several budget airlines that serve the country – Cebu Pacific, Philippine Airlines and Air Asia are the more popular ones. The prices can get high if you book too late, but stay sharp and you can catch some really good specials, you’ll even get $1 fares (excluding taxes) if you’re lucky! One thing you should note is that buses and trains rarely run on schedule in the Philippines. A lot of my local friends would joke that if your ticket says 10am it actually means 10pm, because that’s the time it’s more likely to leave! A lot of factors go into this – often the weather is a big part of it (the Philippines is an island country and gets a lot of typhoons, heavy winds and floods). Expect to spend a few afternoons sitting around in bus stations and airports – pack some entertainment! Use the local bus networks, rather than tourist coaches or shuttles. 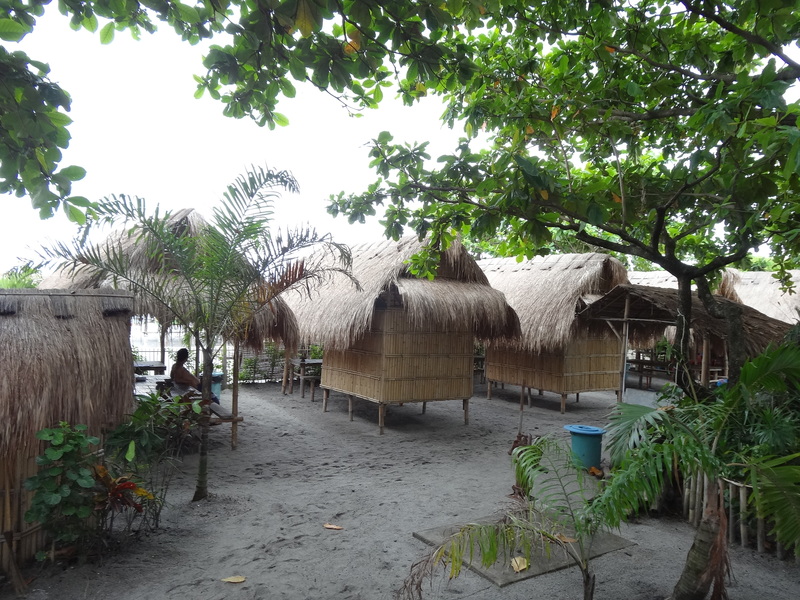 There are lots of great places to stay in the Philippines, but they’re often smaller independent and family run joints. They’re there – the problem is actually finding them! In the big cities you won’t have a problem. There are many good, affordable places on hotel booking sites and Airbnb, particularly in places like Manila and Cebu, that shouldn’t cost any more than 1,000-2,000PHP ($20-$40) per night, and probably a lot less. It’s when you get out into the provinces and beach towns where things will get a bit more challenging. There are many family owned guesthouses and B&Bs in these places, even in more popular ones like Boracay and El Nido, often costing as little as 300-400PHP ($6-$8). The easiest way to find them is to get a recommendation from someone you trust, or simply show up and walk around. If that sounds a little risky to you, just book one night somewhere online, and you can go house-hunting the following day for something cheaper. Sometimes you can also find these places with simple Google searches or on TripAdvisor. If you play your cards right, accommodation shouldn’t be a budgeting problem at all during your trip. One final option is Couchsurfing. The Couchsurfing community is very active in the Philippines and you shouldn’t have any trouble finding a host in the major centres. I’ve Couchsurfed all over the world and it’s been great every time. Give it a try! Seek out smaller family-owned guesthouses, either by asking for recommendations or walking around. Use Airbnb in the cities for something nicer/more private. Avoid big hotels and use budget hotels from booking sites – there are many. While places like up-scale Manila are developing quite the foodie culture, the food in the Philippines is still very simple and cheap in most places. Things like grilled chicken and fish, soup, noodles, fried vegetables – these are all classic Filipino dishes that are very common and affordable around the country. Even in super touristy places like Fort Bonifacio or Boracay’s White Beach, you’ll be able to find a simple chicken and rice dish for 100-200PHP ($2-$4). Basic budget travel wisdom prevails here – stay away from the donut shops and the fancy supermarkets – stick to the local markets and holes in the wall. Even uptown Manila has some amazing street food markets, such as the Salcedo or Legzapi markets, where you will fill your belly for less than 250 PHP ($5) and it will almost certainly be delicious. There are also many stalls and food carts along the street which are worth trying (and cheap!) if you’re adventurous enough. 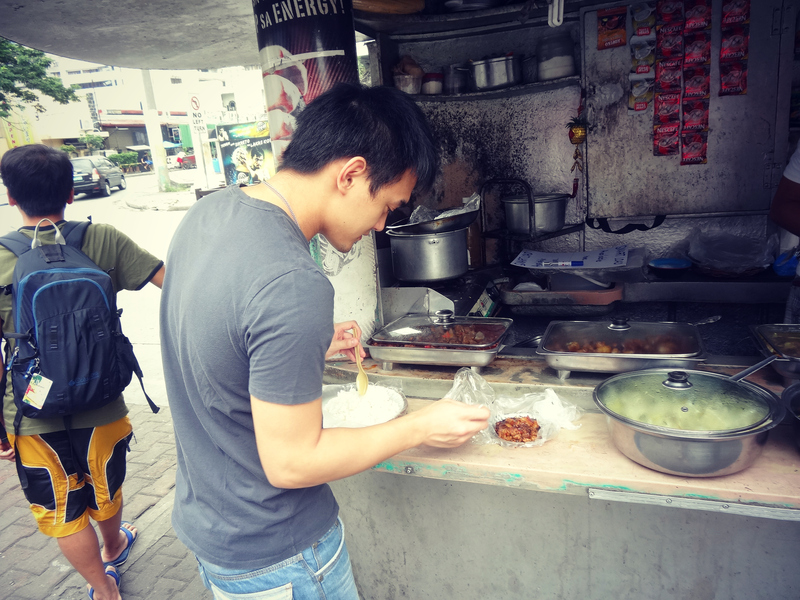 Don’t be afraid to try street food. Eat at the small local eateries and markets. Avoid western restaurants and supermarkets. Particularly in the cities, using a jeepney is how many locals get around and you’re welcome to use them too. However, they are confusing! As a foreigner it’s unlikely you’re going to understand which jeepney goes where or even how they work. For this, you’re going to need to ask someone. Don’t worry – the Filipino people are super friendly and I’m sure they’ll be happy to help. I’d tell you how it all works here but figuring it out on your own is actually kind of fun – I won’t spoil it! The real bonus is it’s super cheap – shouldn’t cost you more than a dollar to use. 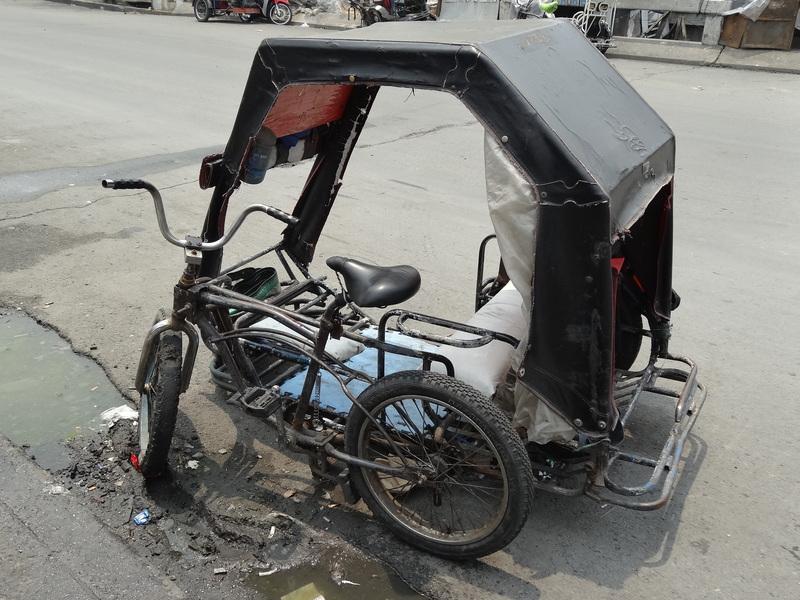 Quite often you’re going to see trikes around offering rides as well. These are perfectly safe to use and locals use them often. You may need to haggle for the price, especially as a foreigner, but they shouldn’t cost much more than a couple of dollars, depending on how far you’re going. 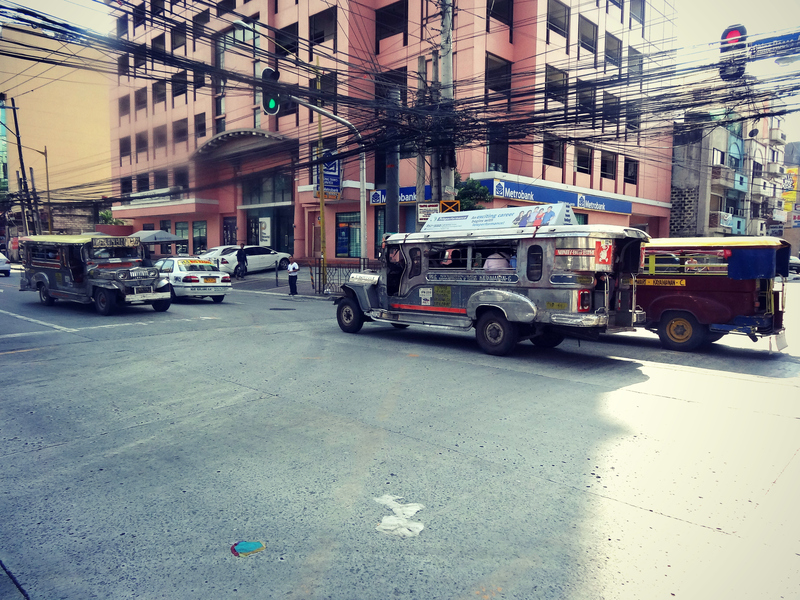 In Manila there are also regular buses and a rail system, which are a lot easier to figure out. If the jeepney is a little out of your comfort zone, you can use those, or call yourself an Uber or Grab. Trikes are safe and cheap. Use them! If you must, use an Uber or Grab. In most places the activities will be rather unstructured. There are rarely tourist information centres or central tourism websites for places outside the major cities, and big tour companies rarely operate there either. 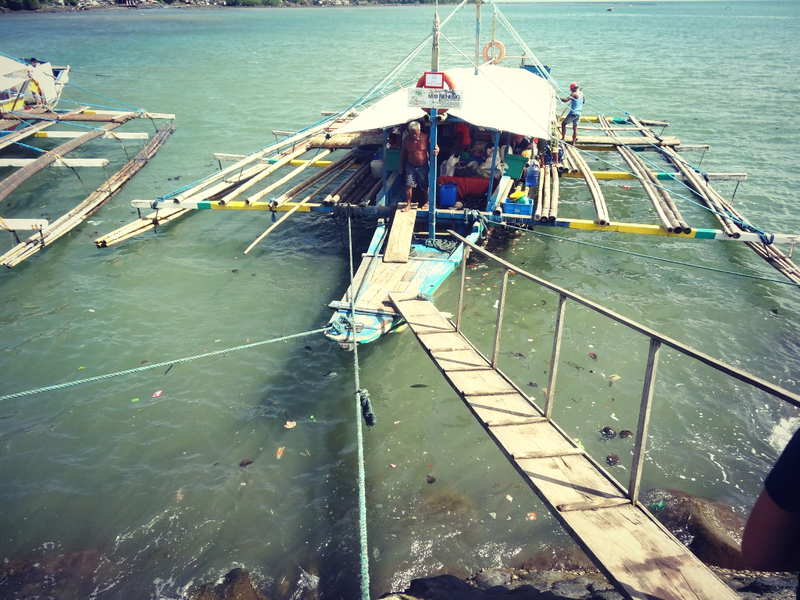 What you end up with is a lot of one-man operations and small family businesses offering tours, hikes, boat rides, island-hopping packages, snorkeling trips and so on. There is nothing wrong with these operations, they’re completely safe and a great way to support the local community. Of course, do your homework, search through different blogs, and do some Googling. My favourite way to find reliable operators is to ask for recommendations. Any time I meet someone in a bar, restaurant, bus, hostel, I always ask if they know someone who offers what I’m looking for, whether it’s a hike out to the waterfalls or a trip to a nearby island. I found a lot of good activity providers this way, from both locals and other travellers. Filipino communities are always very well connected, so you’re bound to find someone! Ask for recommendations from locals and other travellers. Negotiate for groups and couples. Use Google and browse different blogs for suggestions. Most activities are cheap anyway – just enjoy yourself! Money in the Philippines – Negotiate! As a tourist, one thing you should always do when vacationing in the Philippines is negotiate! Filipinos are very approachable and friendly, and it’s easy to have a nice light-hearted haggle with them. Since many things are independent and family run, haggling the price down is always a possibility and you’ll have a lot of success doing this during low and shoulder season. 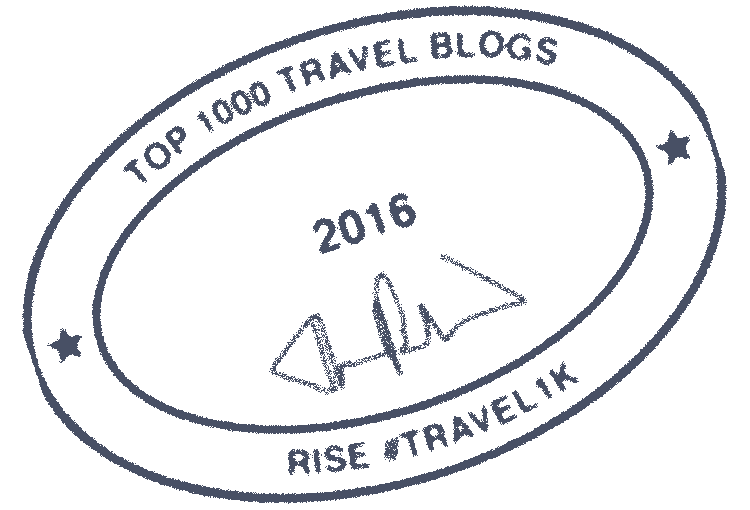 Business might be light for tour guides and guesthouses may be half empty, so your leverage is really high. Haggling is common in the country so you won’t come off as cheap or confrontational, in fact, they’ll probably expect it. If your negotiating skills are pretty hopeless, give it a go anyway. You can only get better! My last piece of advice is to choose your travel time wisely. Travel in the Philippines is very seasonal. The wet season falls during the later half of the year so numbers drop off during that time. Typhoons are also more common during that time so people tend to avoid travelling due to the unpredictable weather. During the early months of the year weather is much better and tourist numbers are much higher. As a result, prices are also higher during this time, and it’s harder to haggle for a good deal too. If you base your travels around the shoulder seasons (March and May are generally good times), you won’t have to deal with overly terrible weather, and you should get better prices too. It can make all the difference. Have fun – It’s more fun in the Philippines! The Philippines is an incredible country, and you can enjoy all corners of the country on a backpacker’s budget. Here especially, it pays to embrace the local way of life, whether that means sitting on the side of the street for some Bacolod chicken, taking a jeepney home from the supermarket, or braving a six hour bus out to the provinces. Not only will that keep your wallet under control, you’ll also meet a whole bunch of local people too, who are truly some of the friendliest people in the world. Vacationing in the Philippines isn’t always smooth, but Filipino culture is all about not taking things too seriously and going with the flow. Whatever happens, stay positive, roll with it, maybe sink a few San Miguel Lights and just enjoy the rain when it comes. 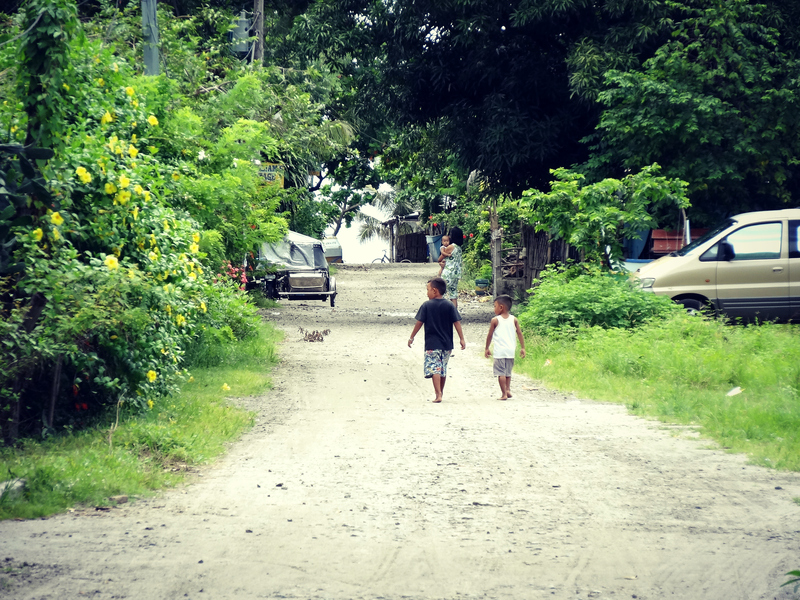 Besides, everything is more fun…in the Philippines. Brendan is a former Chartered Accountant from Auckland, New Zealand. He has been travelling full time since 2011, and shares stories, life lessons and travel advice on his blog, Bren On The Road. His book Triple Your Travel – which shows people how to get big travel experiences out of small budgets – is available now.